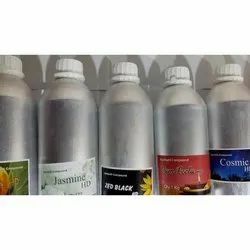 Offering you a complete choice of products which include hair oil fragrances compounds, maratha mogra compounds, jasmine flower oil, chameli sb hair oil compound, mysore sukhad compounds and nine flowers perfumery compounds. 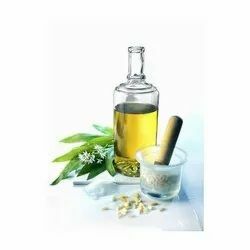 With the backing support of our skilled personnel, we are engaged in providing remarkable quality Hair Oil Fragrances Compounds. Our adroit professionals make use of approved quality ingredients in an exact composition to process these compounds. In addition to this, these compounds are meticulously tested to ensure their anti allergic features. The offered unblemished quality compounds are made available in several pack sizes at market leading prices. Our organization is engaged in providing an extensive range of Maratha Mogra Compounds. 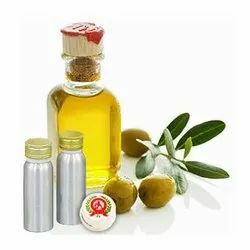 These are highly acclaimed by the patrons for offering a fresh & natural feeling to the customers. Our products are processed using the most sophisticated technology & machines. Further, this enhances the quality of our products. 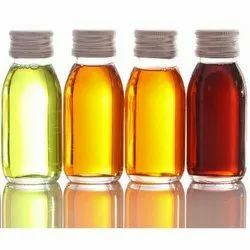 Being a quality centric organization, we are engaged in offering a superior range of Hair Oil Perfumes Compound. These compounds are widely demanded in hair oil processing industries for adding fragrance and aroma. We process Hair Oil Perfumes Compound by using top quality ingredients and essential oils at our modern machining facility. 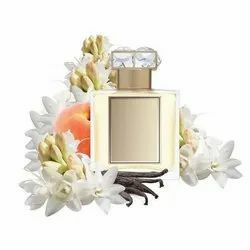 Furthermore, to attain maximum satisfaction of the patron, our range is delivered to their destination in stipulated period of time. 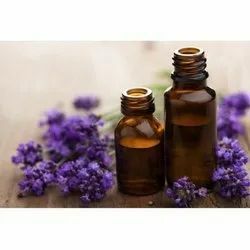 Looking for Hair Oil Compounds ?